Regional, provincial and national competitors train here! The Advanced group trains from 6:30 to 8:30pm on Tuesday and 6:30 to 8:30pm on Thursday nights (including dryland), with an extra elite ”Race Ready” training session on Monday mornings from 6 to 6:50am (by coach’s invitation). 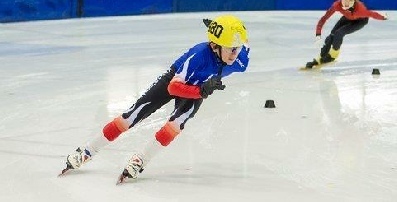 Monday sessions are open to competitive skaters from outside clubs.